We have been in business since 2001, and have worked hard to gain the trust and loyalty of many home owners and contractors. We have done this through promptness, professionalism and treating our customers the way we want to be treated. 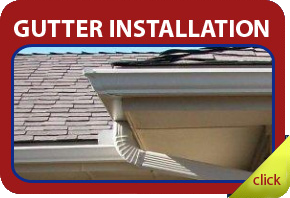 We feel that we have the knowledge and experience to handle any and all of your gutter and rain barrel needs, even minor gutter repairs. Our installation crew has been employed for more than a decade. With that experience we can provide quality workmanship, a job well done and fewer warranty calls, which makes for happy customers. That’s why we believe we can do your work and do it well. 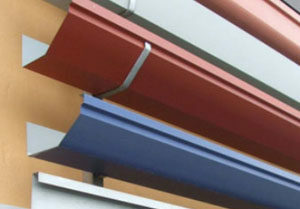 Installing aluminum seamless gutters is our primary business, but we also install copper gutters, half round gutters, do minor gutter repair, gutter cleaning, gutter guards, and rain barrels. We can handle any size job that you may have, large or small, it doesn’t matter, we can do it all. We service Dallas county, Tarrant county, Collin county, Rockwall county, Kaufman county and parts of East Texas. 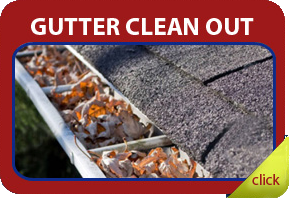 When you call us with your concerns, we come to your home and perform a gutter inspection. After inspection and measuring your areas of concern, we offer a solution and a written estimate of the cost. We also offer a history of the company and references of homeowners that live in your neighborhood. 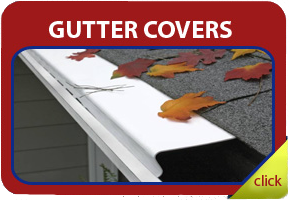 We feel that if we educate you, offer a fair estimate, and show you that we know what we are doing, that choosing A&B Gutters to do your work will be easy. And in doing so you allow us to help you protect your home.